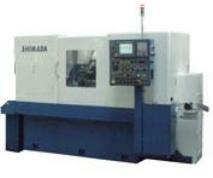 on a compact machine platform, and are competitively priced! production runs. Check out the video! 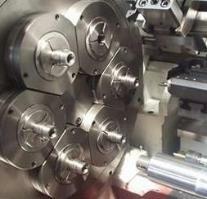 4-spindle VMCs. 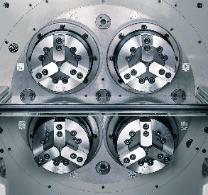 From 3 to 5 axis, from single to twin pallets. Turnkey production applications are Stama's specialty. 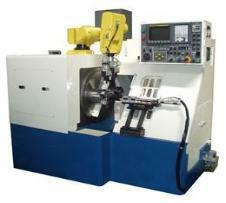 machine based on VMC platform. Completed parts from bar stock.